Drop us a line, We are here for you. Traditional web design carries high initial costs, substantial time investments and can be complex to adapt quickly. 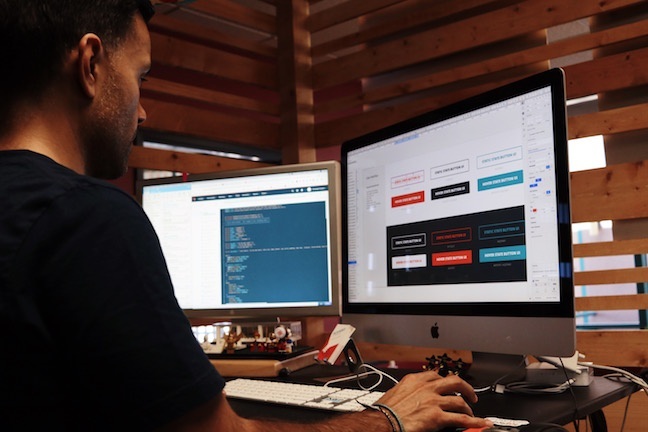 Iterative design spreads your costs over time, allowing you to make data-driven, business-aligned decisions about the direction of your site - rather than paying one sum, then waiting months for a version that may be outmoded. 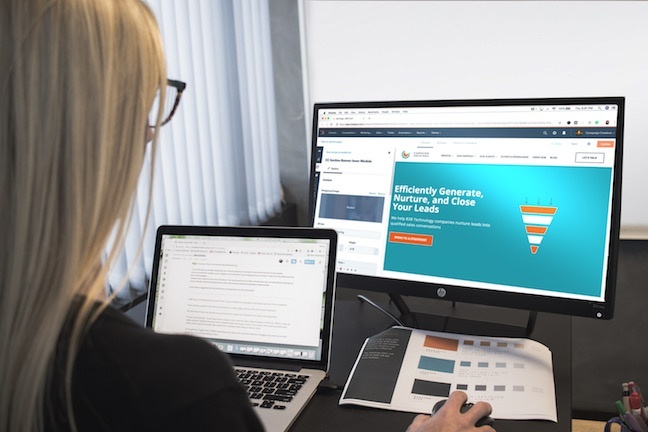 Traditional web design is often based on assumptions about how users will engage, what features will resonate, and how effectively the site will convert. Iterative design is based on user insight - and works to continually test, adapt and evolve a site for continuous improvement. 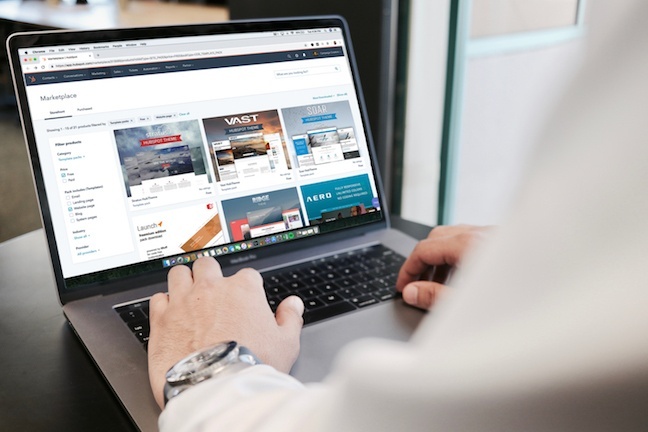 Insights gained from web user behavior can be made accessible to both marketing and sales teams enabling them to make real-time strategic decisions for improvement. Our preferred platforms for Launchpad Websites are HubSpot and WordPress. They offer a variety of enterprise quality, customizable themes that you can choose from for your website. As part of the Launchpad Website process, to reduce cost, the client is expected to deliver the necessary content to populate all pages within the website. 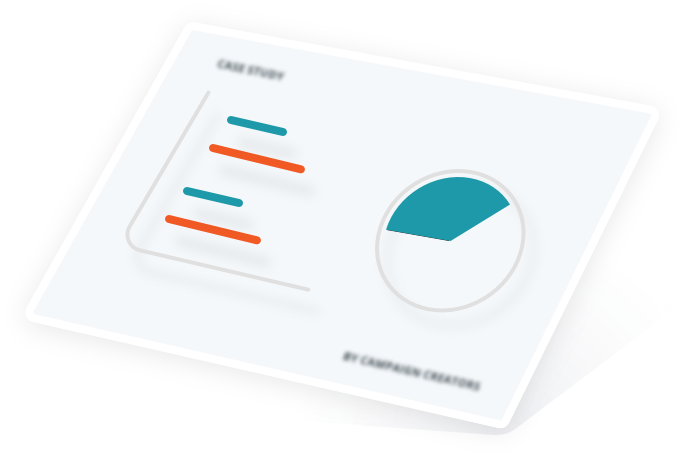 Campaign Creators is happy to provide editing and SEO content strategy as add-ons to your website project. This is when the heavy lifting comes in, all pages will be constructed and customized to the newly established brand standards. No Launchpad website will have every page, feature, or functionality that you could possibly desire. 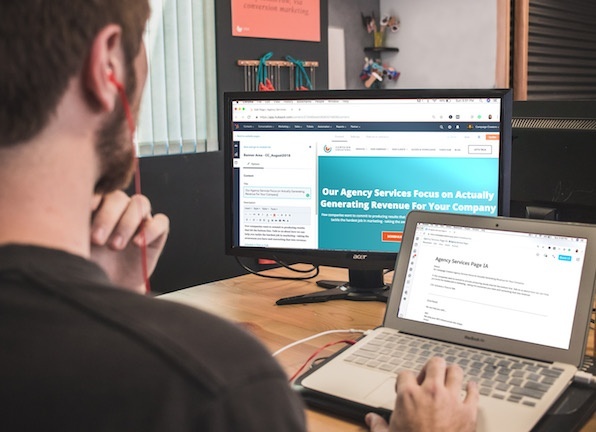 We use this strategic meeting to review the website for a round of feedback, as well as build the backlog that will guide the future of the website iteration. The culmination of our efforts. We will launch the website equipped with the tools to monitor, analyze, and iterate on the website. Ready to meet your marketing and sales goals? We're standing by, ready to talk about how we can help you. We have spent the last 8 years helping clients grow their businesses. View our case studies and you will see the numbers speak for themselves. 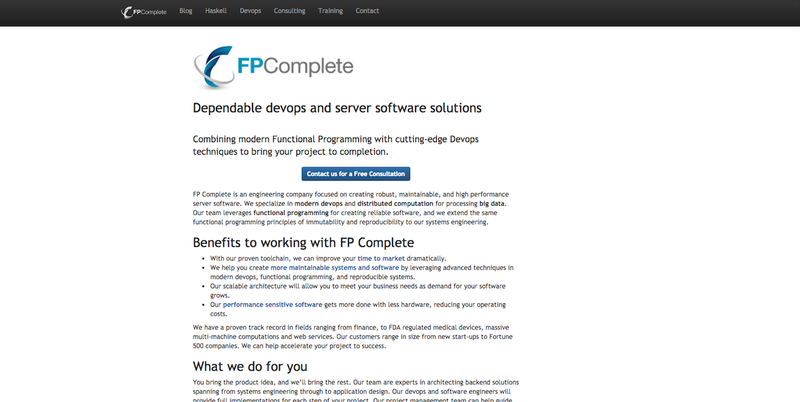 FP Complete, a DevOps and software engineering business, came to us with the need to upgrade their online presence to reflect their enterprise positioning. 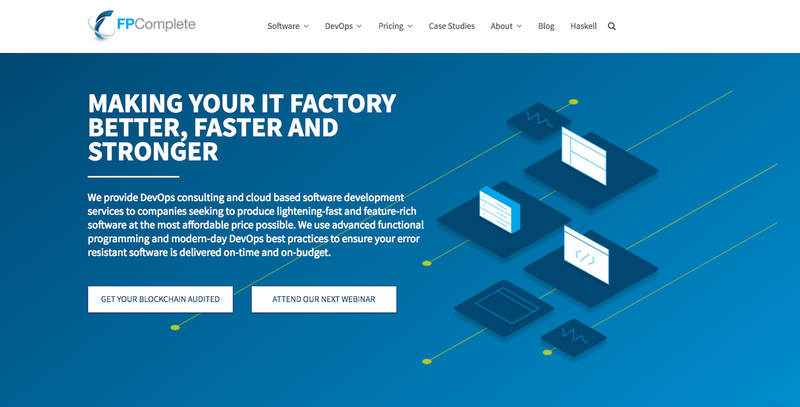 Their new launchpad website not only has an upgraded look and feel, it now produces more than 7x their historical monthly lead flow. 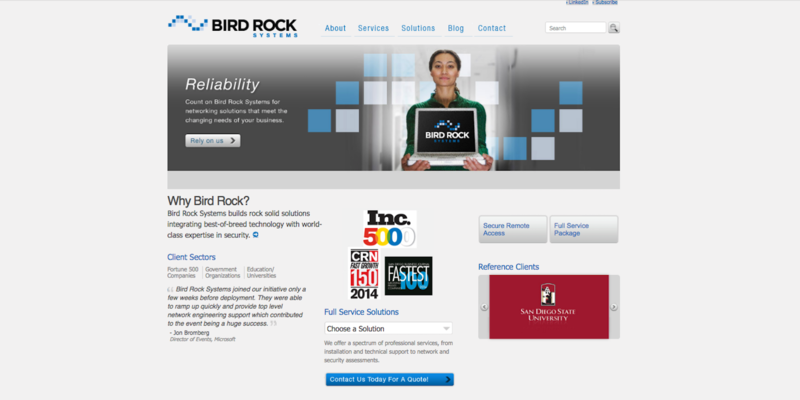 BirdRock Systems, an IT Company, was in need of a modernized website that was responsive to mobile and included more opportunities for lead generation. 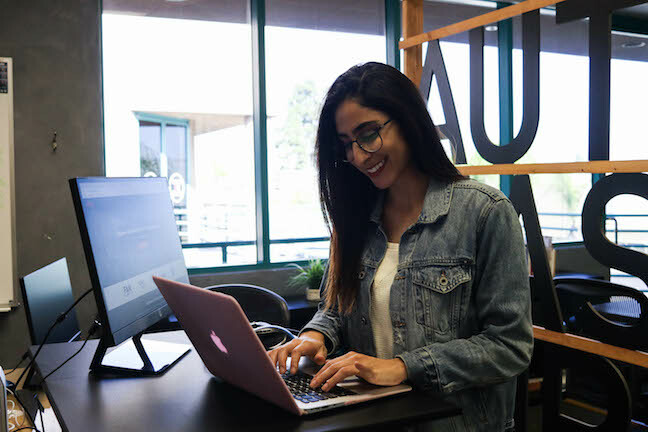 They now leverage their launchpad website and marketing automation to generate and nurture a steady flow of quality leads monthly. How much does it cost to hire Campaign Creators? We offer the majority of our services as part of monthly retainers that begin at 20 hours/month for $3,500. Learn more about our monthly retainers. Our Launchpad websites are $9,500, with an optional Migration Add-on at $5,000, and our Interactive Content starts at $3,000 per piece. 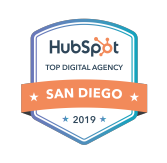 Our HubSpot set-up packages are $3,500 and HubSpot on-site trainings are $5,000 per day. Lastly, we offer training and consulting at $250 per hour. Learn more about our consulting services. How do you work with my internal team? 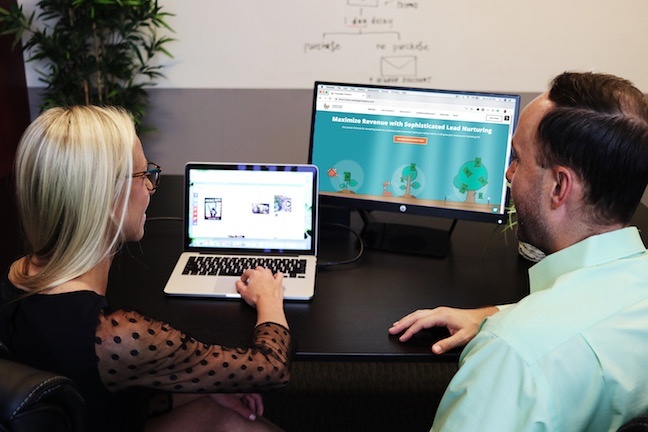 We typically work with small marketing teams of one to five people, where at least one person owns the marketing relationship with Campaign Creators. We see ourselves as an extension of your team, ready to work with you and support you in any way we can to meet your goals. How are you different from other agencies and HubSpot Partners? Unlike other agencies who assign you an account manager, you will work directly with your strategist and their team - no middleman! This ensures nothing is lost in translation and your team feels ownership over everything they do for you. We don't believe in one-size-fits all. Our client-centered approach to retainers means it is all about you! We focus on adjusting our services to suit your changing needs and goals. No long-term commitments. We believe we need to continually prove our worth so our retainers contracts are offered on a month-by-month basis. How do you evaluate success and how is Campaign Creators held accountable? It is important that we understand the goals our clients are looking to achieve. Success does not look the same fro every client. Therefore, at the start of every month, our team will review the primary key performance indicators with you to set short, mid and long-term goals and priorities and their associated benchmarks. 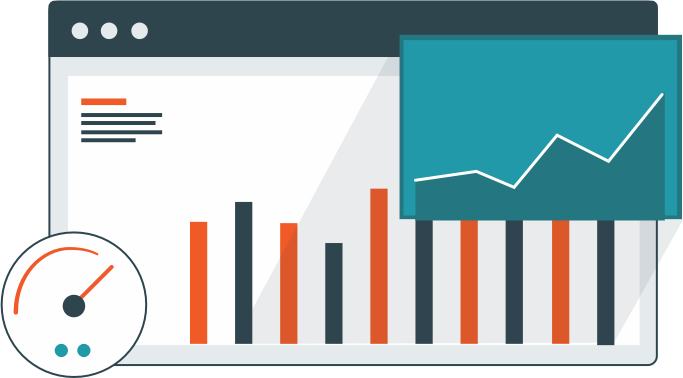 Our reporting process at the end of each month focuses on whether these benchmarks were met. 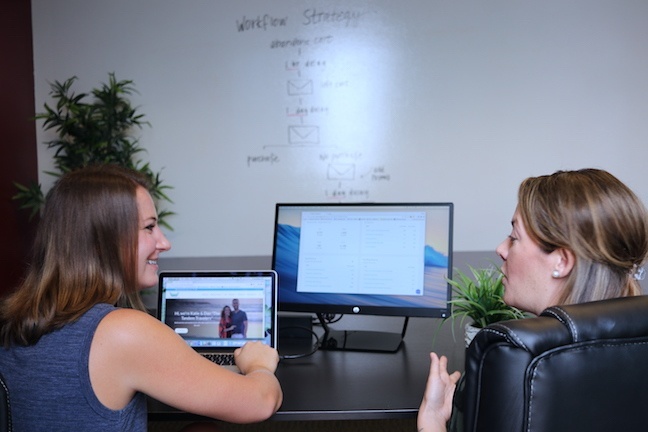 Let's talk about how we can help you meet your marketing and sales goals.